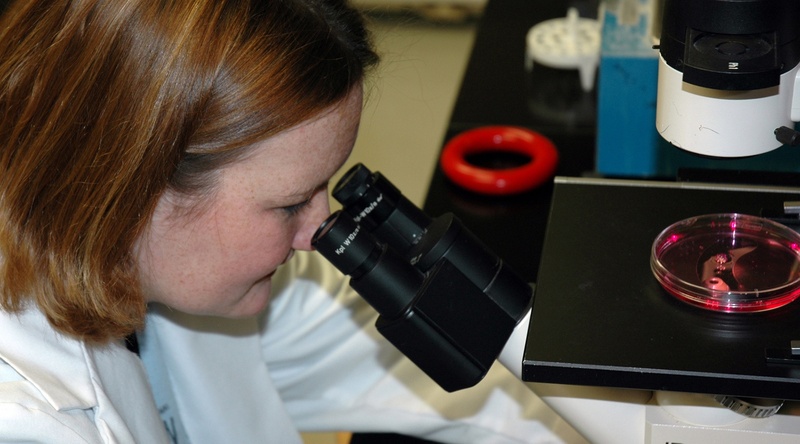 As one of America’s leading independent biomedical research institutes, OMRF is focused on training future generations of scientists. Through the M.D./Ph.D. Program, a cooperative venture with the University of Oklahoma Health Sciences Center, OMRF scientists mentor students working toward both medical degrees and scientific doctorates. The program is designed to maximize combined institutional resources to prepare future physician-scientists for careers in academic medicine and clinical investigation.